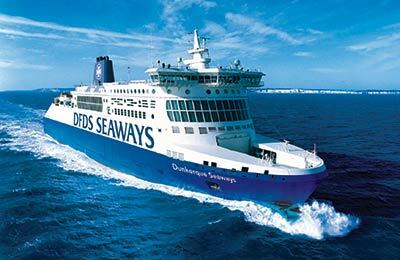 DFDS Seaways has been in operation since 1866 providing passenger ferry services for more than 140 years and is the oldest shipping company in Denmark. 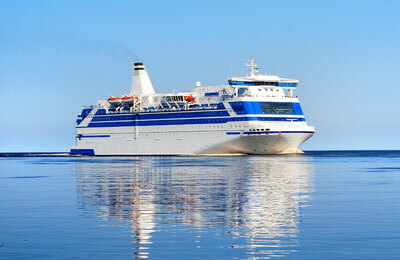 It has a leading market position in Northern Europe within overnight passenger shipping with a fleet considered to be one of the largest in northern Europe. They operate five modern passenger ships which can accommodate up to 8,800 sleeping passengers per night with a capacity of 2,500 cars. 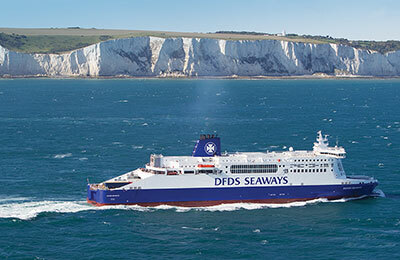 When you travel with DFDS Seaways, you will experience a true maritime atmosphere. 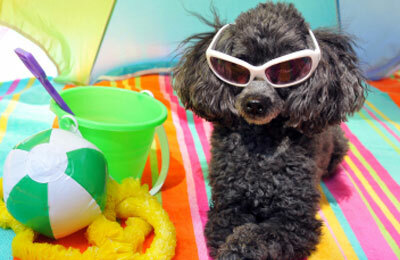 On board the ships you can enjoy tax free shopping and visit a nightclub or bar. 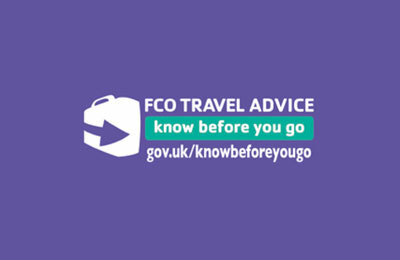 If you are travelling with small children they will enjoy the on board activites available on crossings, and with a truly international level of service. 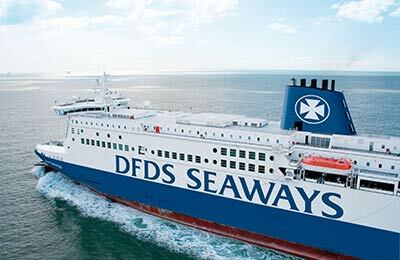 DFDS Seaways operates 2 routes from England: Newcastle to Amsterdam in Holland sails daily taking 16 hours 30 minutes and Harwich to Esbjerg in Denmark sails 3 times a week taking 18 hours 15 minutes. Their other route is from Copenhagen to Oslo. 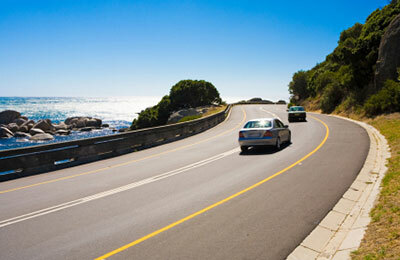 With daily crossings the journey time is 16 hours 30 minutes. 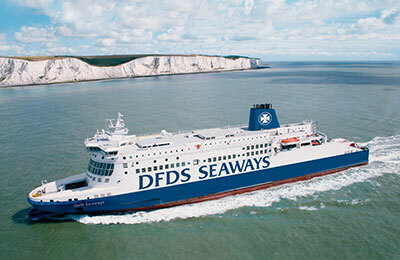 DFDS Seaways also offer mini cruise breaks to Amsterdam, Denmark or Norway. No need to then worry about hotel accommodation. 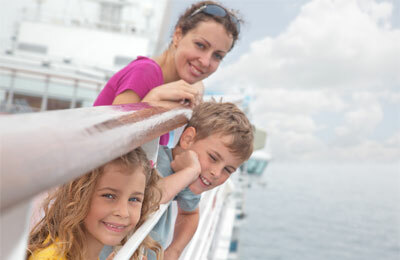 Enjoy your mini cruise experience and savour the delights of your city destination.